Any child, any need. The comfort of kids and those with special needs are our top priority. We are pleased that you have chosen to visit our website and hope you will allow us to take care of the oral health needs of your child. As the only pediatric dental specialists in the Illinois Valley, we are committed to providing children with the highest quality dental care in a gentle, efficient and pleasant manner. You will find that we emphasize preventive dental care since it is the key to good health. Prevention of dental disease is far more enjoyable, less costly and more comfortable for all concerned. A Pediatric dentist is the specialist who is dedicated to the oral health of children ranging in the ages from infancy, through preteens and even teenagers. Our doctors help set us apart from other pediatric dentists. We have a caring, professional group that care about you and your kids. 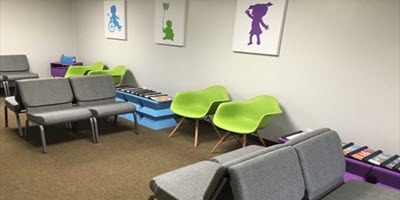 To provide specialized and comprehensive care for infants, children and adolescents, as well as patients with special needs in a friendly and safe environment with a focus on prevention and education for the families. We are committed to customizing a child’s treatment for behavior needs, age, and extent of care always with a philosophy of excellence. Our exceptional customer service enables us to create a “WOW” and consistent positive experience for our patients. Through education and continuation of care, our goal is to instill a lifetime of healthy smiles. 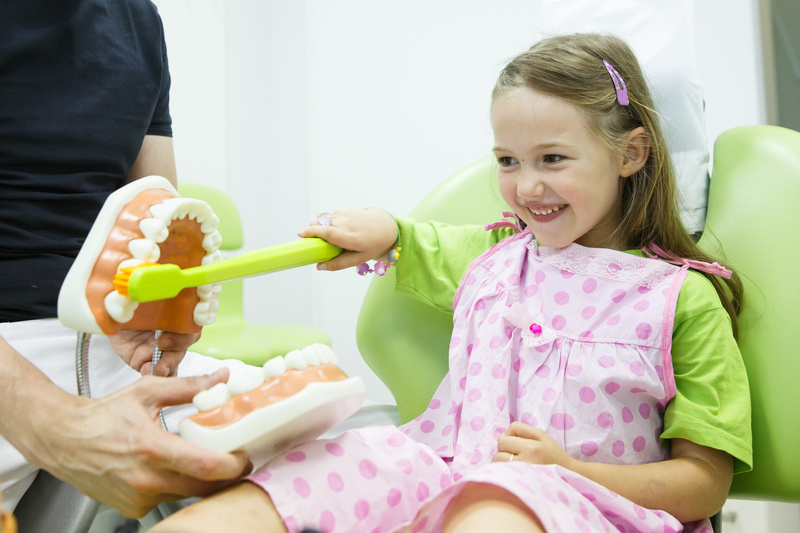 We provide a wide range of Children specific dental services. Ottawa Children’s Dentistry provides a wide range of dental services including sealants, fillings, crowns, extractions, and much, much more. Our team is committed to giving your son or daughter the personalized treatment they need. We understand that each child is going to have his or her specific needs. That is why we strive to give your child the personalized attention he or she needs. Our dentists stay up-to-date on the latest techniques in the field of pediatric dentistry. The science fo dentistry is continually changing. Our dentists work hard to stay in the know on the latest technologies and methods of dentistry. You can rest assured that your kids are getting the best that dentistry has to offer. First and foremost, your children and your family come first to all of us at Ottawa Children's Dentistry. The manner in which parents introduce their child to the dental office is extremely important. Parents who themselves are apprehensive about dental treatment should try not to pass these feelings on to their child. The main point is to let the child know that the pediatric dentists and their staff are health care "helpers" who are interested in, and care about the child's good dental health. Please do not be upset if your child cries on the first visit. Children are often afraid of anything new or strange and crying is a normal reaction to fear and anxiety. We use a special format and terminology in preparing children for dental treatment and we take pride in the success we have achieved with timid or apprehensive children. It has been our experience that children respond better in the dental environment when parents are not present. Dental researchers support this view and for this reason we expect parents to remain in the reception room while their children are being treated. We are looking forward to meeting you and establishing a lasting, positive dental relationship with you and your child. We have a wonderful staff dedicated to making your dental experience enjoyable. Come meet our staff today! Our facilities are clean, modern and friendly. Take our online office tour to see more of our facilities. 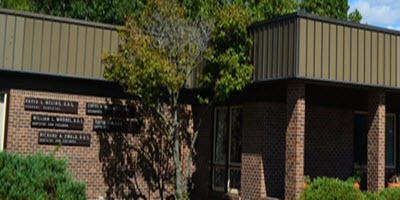 Our office is located in Ottawa, Il near Interstate 80 and the Fox River. Use our office locator to get better directions.